The impact of adopting inversion or non-inversion tillage in cereal production systems is now better understood, thanks to a new report from AHDB. The report draws conclusions from a series of long-term field experiments, which were used to compare the two approaches in various rotational and soil-type settings at sites in England and Scotland. Although yields were marginally lower in the non-inversion system, a reduction in costs including labour and fuel costs meant that non-inversion tillage could be advocated under ‘normal’ conditions. Consistent with published findings on no-till, however, non-inversion approaches were found to be more vulnerable to grass-weed control challenges, which limits its blanket application. As part of the research, soil cores were extracted throughout the season at the trial sites. These were then analysed to measure the effect of tillage on soil quality and function. After corrections for soil bulk density and stone content, no advantage in carbon sequestration was detected with non-inversion approaches. 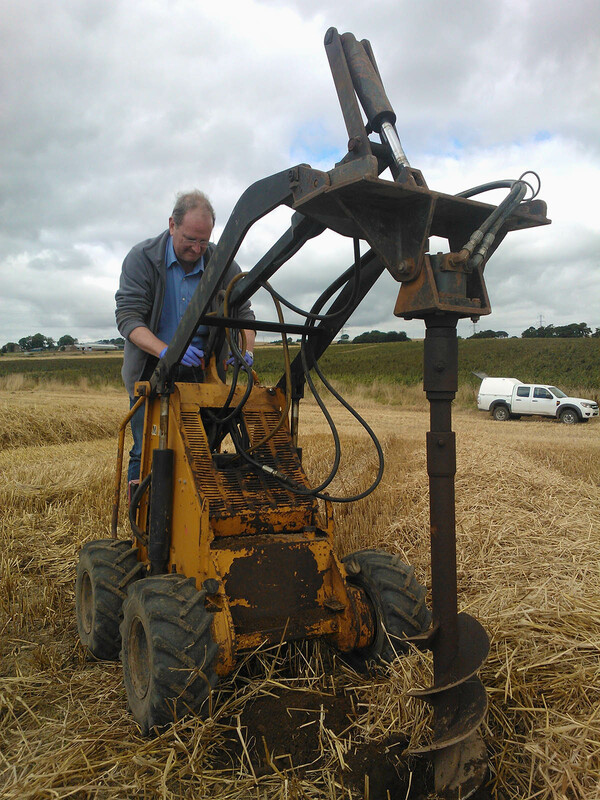 Soil physical condition was also found to be well below optimal at all the sites used to examine tillage approaches, at a level sufficient to impede root proliferation. The findings provide further evidence of the need to find practical ways to measure and improve soil health. As non-inversion and no-till systems are being more widely adopted in the UK, the authors identified a need to match crop genotypes with soil conditions. It was suggested breeding programmes and trialling systems could be used to develop varieties which excel under soil conditions commonly found in UK systems. 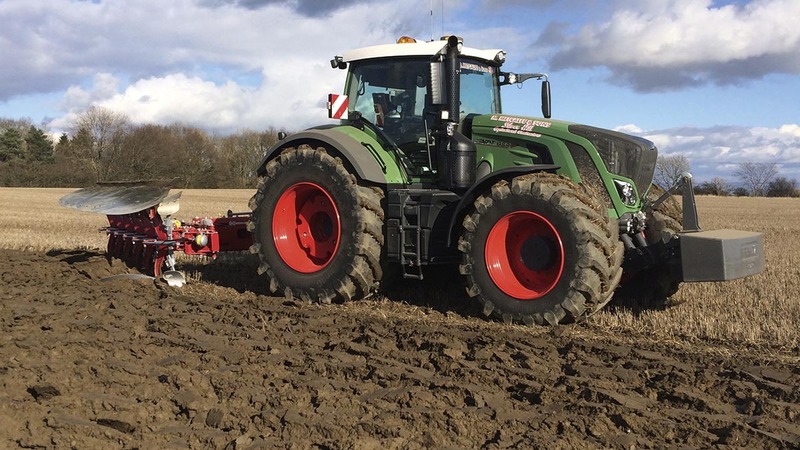 The production of cereal varieties better suited to reduced tillage systems could help narrow the yield gap and make such approaches more viable for UK growers. The research, led by the James Hutton Institute, used long-term experiments supported by a broad range of government and charitable organisations.